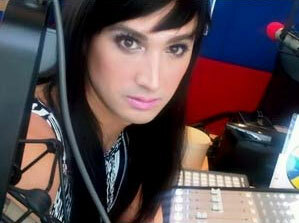 Just like KC Montero on Justine Bieber, I'll hit the office in drag for a night if Venus get to take home the 3rd. Ms. Universe crown for the Philippines! Go Venus! !